Cover page: make it eye-catching (and ensure the plan is dated). 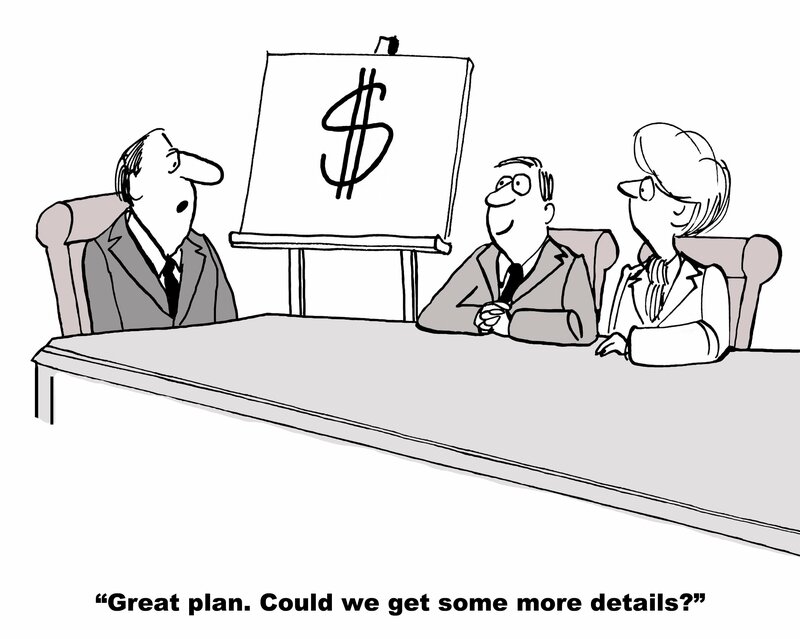 Executive summary: provide a one page summary of the opportunity. This could be the only page the investor reads, so put considerable time and effort into the preparation of this page. It is essential to get right. Business overview: provide more details about the business, its history, legal structure, key people etc. Product overview: describe any specific product or project and the related competitive advantage. Markets: provide a description of the market opportunity and the research carried out that backs up the opportunity. Operations: describe how the business will work. Who will run it, where will it be based, e-commerce opportunities etc.? Financials: the historical information as well as projections for the next three to five years, including a balance sheet, profit and loss and cash flow. Details of the funding requirement should be presented and what the money will be spent on. Risks and mitigations: details of the main threats to the business and investors and the proposed mitigations, provide a SWOT analysis etc. Appendix: provide copies of research reports, relevant diagrams or plans etc. 2) Know your key numbers. Okay, so the numbers will probably change, but you still need to be sure you know what the forecasted numbers are. This includes preparing a detailed profit and loss account, a balance sheet and cash flow. If you do not know the key figures, a potential investor may lose confidence in you (and you only need to watch an episode of BBC’s Dragon’s Den to see how embarrassing and what a deal breaker it is to not to know your numbers). Key figures include your current and forecasted sales, the related costs and resulting profitability. You should also know your historical and projected amounts and the amount of cash you will need going forward (and how long this cash will last). 3) Know how much of your business you are selling. Be realistic; if you are a startup, with no sales or profits, you will need to give away more equity. If you have a track record of profitability and positive cash flow, you do not have to give away as much ownership. 4) Know the value of your company. To know how much equity you are selling, you need to have put a value on your company. Companies are valued based on an expectation of future profits. This is a complicated area, and you need to do your homework. 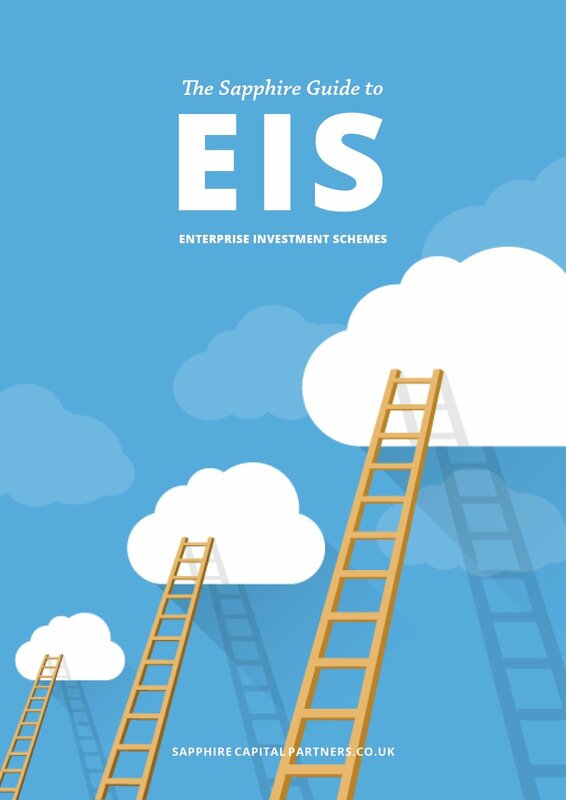 As a starting point, you could use the rule of thumb valuation method, by taking your positive cash flow and multiply by four (e.g., if your cash flow were £200,000 per annum the business would be worth circa £800,000). However, the number might not be four for your business sector, so it is best to seek professional advice when valuing your business. 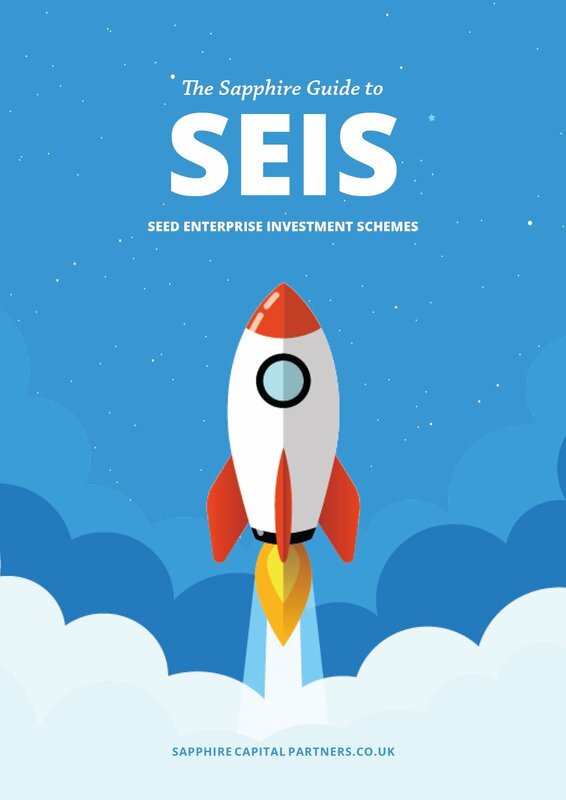 5) Obtain SEIS and EIS advance assurance. 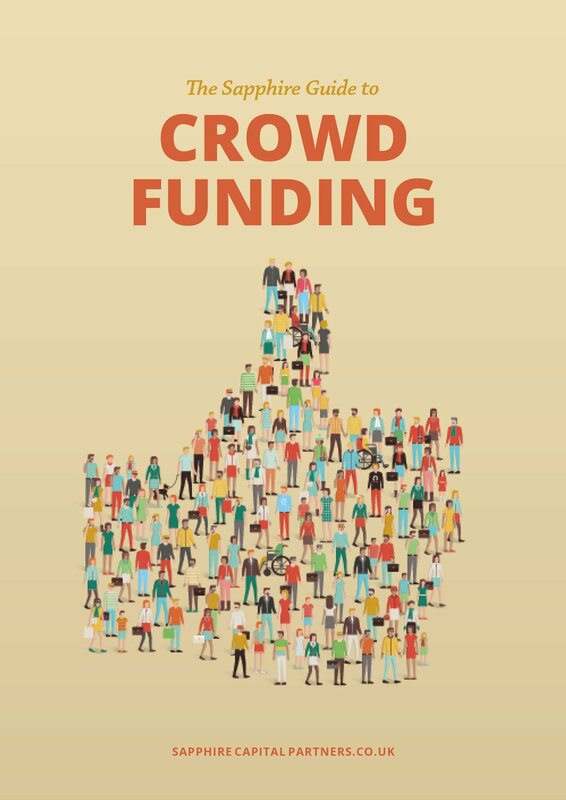 Whether it is your first or your hundred and first time raising money for your business, you will still need to abide by the above suggested steps. By following the above, this should help you be well prepared for any potential investors, as typically, you only get one opportunity to make a good first impression (especially true with investors!). I wish you all the best in your future fundraising. 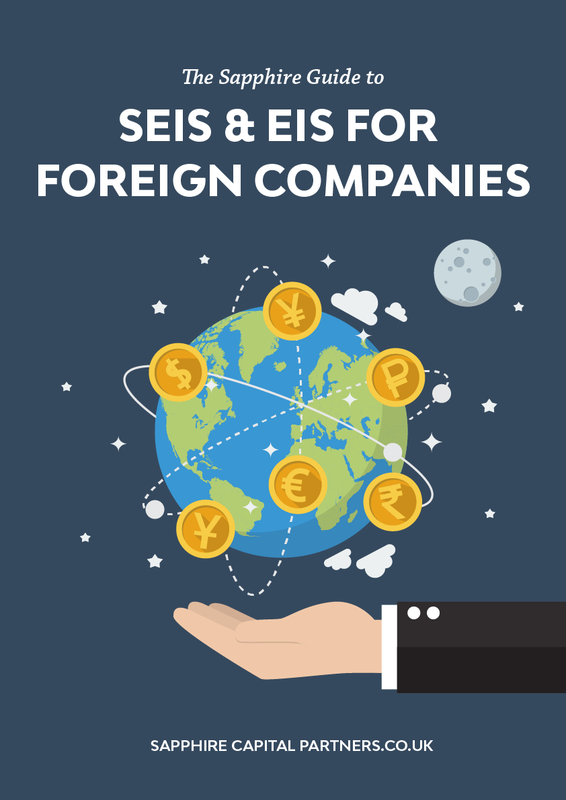 Please note that the above is only a condensed summary of SEIS and EIS reliefs and any potential investor and/or company should obtain further details from their own investment or taxation adviser. The value of any tax reliefs will depend on the individual circumstances. We hope you find the above useful. Please contact us if you need any clarification or help. All our contact details are on our team web page.